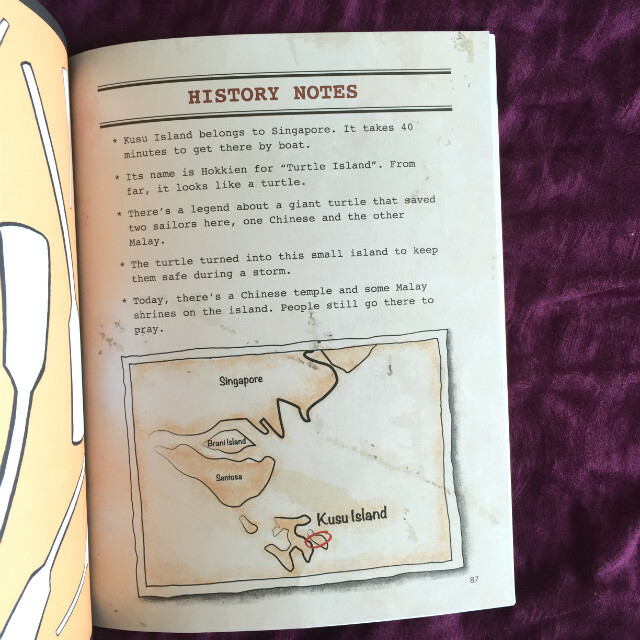 Island of Legends is a really cool history-mystery-activity book. 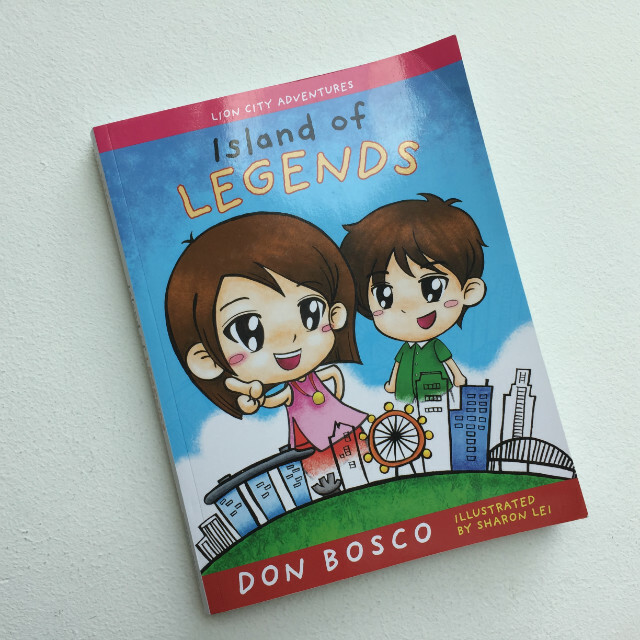 Third in local author Don Bosco’s book series Lion City Adventures, Island of Legends comprises 3 literary genres rolled into one: history (told through 8 legends); mystery (as the Lion City Adventuring Club members are once again sent on an adventure to solve the mystery of a treasure box); and activity book. Vera really enjoyed the book. She said she learnt about Sang Nila Utama and how Singapore got its name. She also learnt that Radin Mas Primary School was named after a brave and beautiful princess! 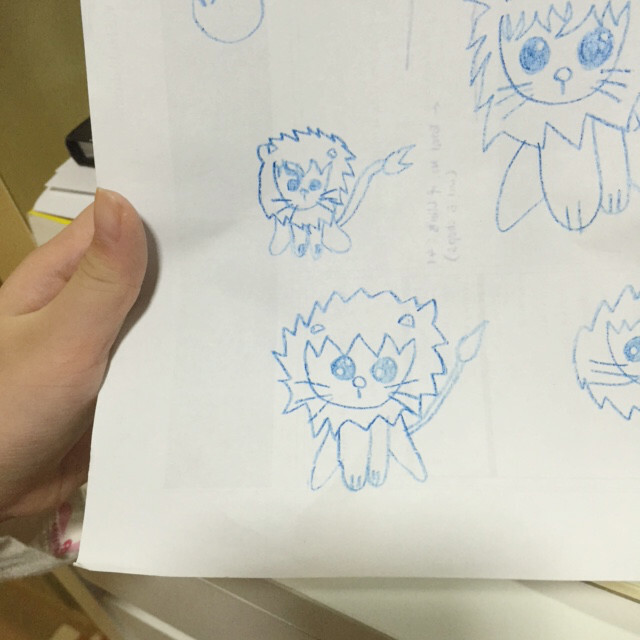 One of the first things she did after finishing the book was to draw a cute cartoon lion – following the instructions and steps shown in the book! And this picture puzzle. 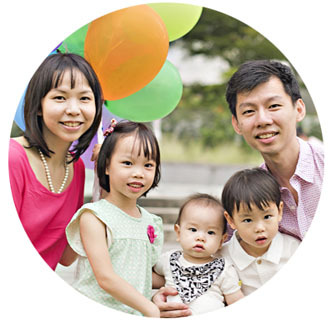 It caters to all age groups – from emerging readers like JJ to independent readers like Vera. This is the book to go to if your child is keen to read more about colourful folklore of Singapore’s past. The other 6 legends covered in the book are the legend of Pu Luo Cheng, a strong man called Badang, the angry swordfish, the magical turtle of Kusu island, the legend of pirate island, and enemies from the North. 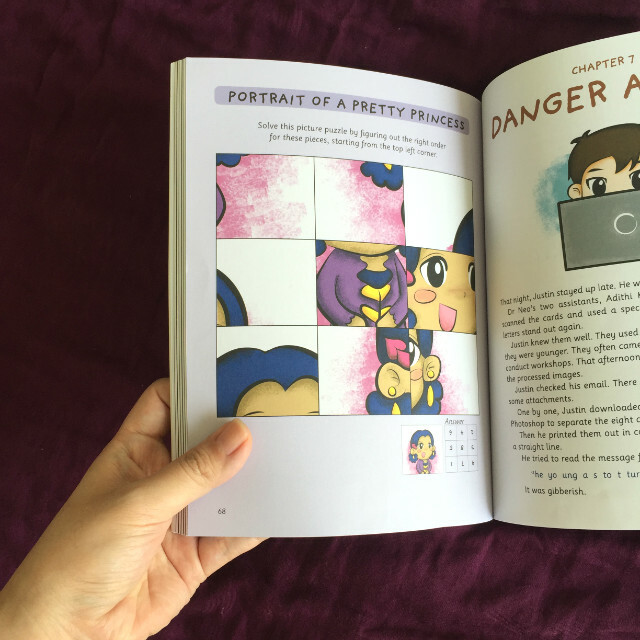 Each legend is weaved into the chapters of the book, and is part of a bigger mystery that the Lion City Adventuring Club had to solve. I like that the author included history notes at the end of each legend – which presents simple facts and information about each of them. 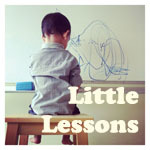 Children love books where the message behind the story is something fun and reassuring. Like, be brave. Be curious. Be helpful. Be happy. Believe in your own wacky ideas. So get together with other brave, curious, helpful and happy people, and see what sort of adventures you can have together. That’s how children learn best, by piecing together interesting bits of information and using all this to work out their own answers. They like being detectives. They get a great sense of accomplishment when they can play an active part in figuring something out. That’s the simple pleasure of the Lion City Adventures series. 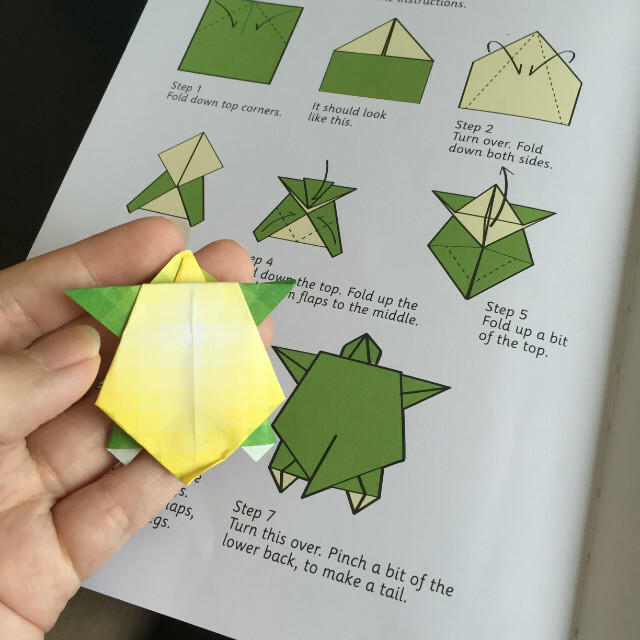 And at the very end, the final page, through all the fun, everyone will have somehow learnt something good. Check out Don Bosco’s Super Cool Books FB page for updates. Comment on this Facebook post: a) state why you’d like to win, and your email, b) Tag a friend for bonus entries. Contest ends 11 October, 2359hrs. Open to SG residents only. The winner will be announced on this blog post, and on Facebook on 12 October. Good luck! Island of Legends is available at all major bookstores. It retails at $15.80 (before GST). **Thanks, Don and Marshall Cavendish, for giving us a copy of Island of Legends for this review!